If you’ve used a wireless charger before, then it’s highly likely that the accessory was a pad-style one where you just lay your phone on top and charge things up. But a stand-style wireless charger is the way to go if you want to save space and have the phone’s display glance at you at all times. 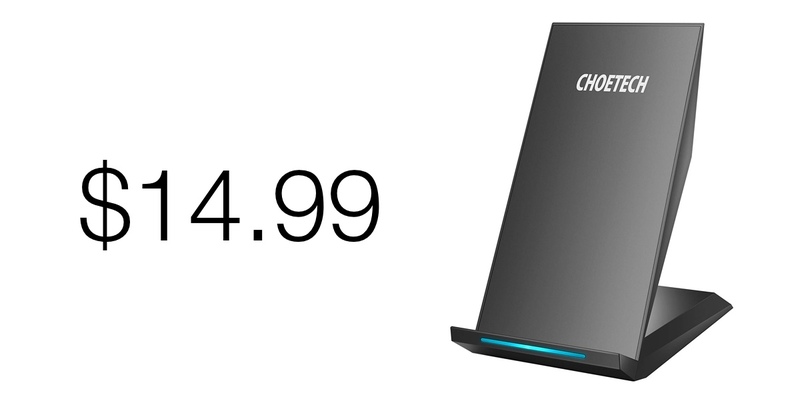 Luckily, thanks to this deal from Choetech, you can grab yourself a fast charging Qi wireless stand for a low price of just $14.99. And unlike many stands out there, this one supports output of up to 10W. But that’s not all, it supports 5W for older devices, and 7.5W for all the compatible iPhone lineup. Since this charger has a dual-coil design therefore you can expect quite a bit of efficiency from it as well. Meaning that you can charge your phone in portrait mode or even in landscape. The latter is particularly useful if you’re watching a movie or TV show and still want to top up your iPhone or Android device during your binge session. It is extremely handy and something everyone should experience. 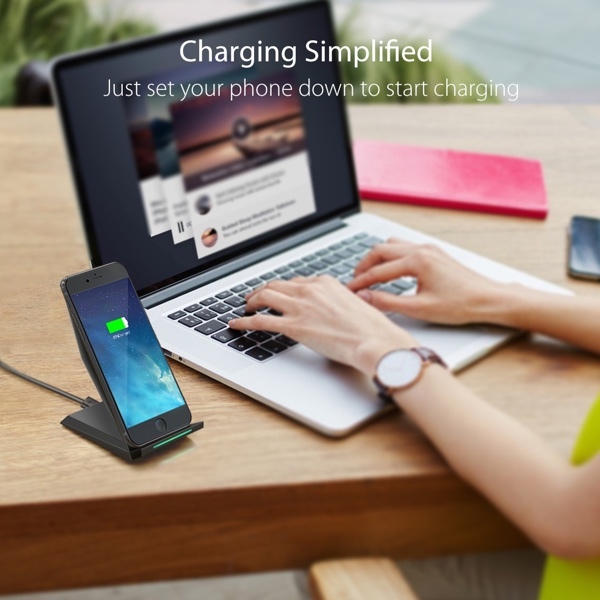 This deal is good till the 31st of this month meaning you have plenty of time to pick up this fast wireless charging stand for yourself. Just make sure that you enter the discount code at checkout in order to get the discount otherwise you’ll end up paying the full $20 price tag, which of course, is still cheaper than a lot of chargers out there of this sort.